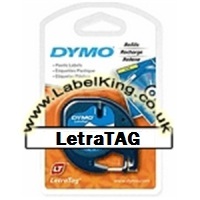 Dymo Letratag are for occasional home and recreational users, with a limited range of colours and sizes (12mm only!). The embossing labels are the old style hard plastic labels with "3D" lettering that has been pressed into the plastic, which means it's not going to fade! 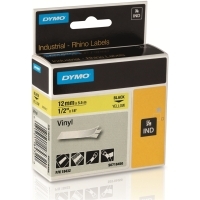 The Dymo Rhino labels are for industrial uses, and come in a variety of different materials for different applications. 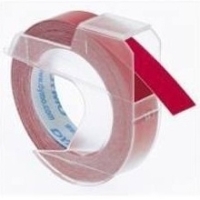 Some are more resistant to heat/chemicals/UV/water, while others are better for use on curved/dirty surfaces or cabling. 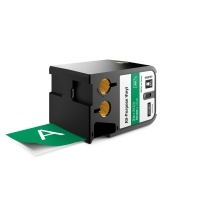 The Labelwriter Labels are die cut labels for uses such as address/shipping labels and barcode labels. 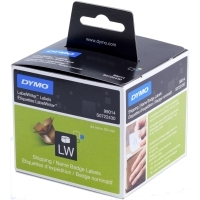 The Dymo D1 labels are the main range of labels and is for general usage. These come in the widest range of sizes and colours and work with the LabelManager range, and the legacy LabelPoint range. 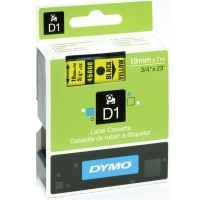 However, they have been redesigned a few years back and no longer fit the very old machines such as the Dymo 1000, 5000 etc. The D2 labels are pretty much obsolete now, but used a different label and ribbon to allow greater combinations of colours. The printers for these haven't been around for donkey's year now.